Never fade into the night, let your Freek Flag fly. Live your poolside pride fantasy with this chill dance party mix. 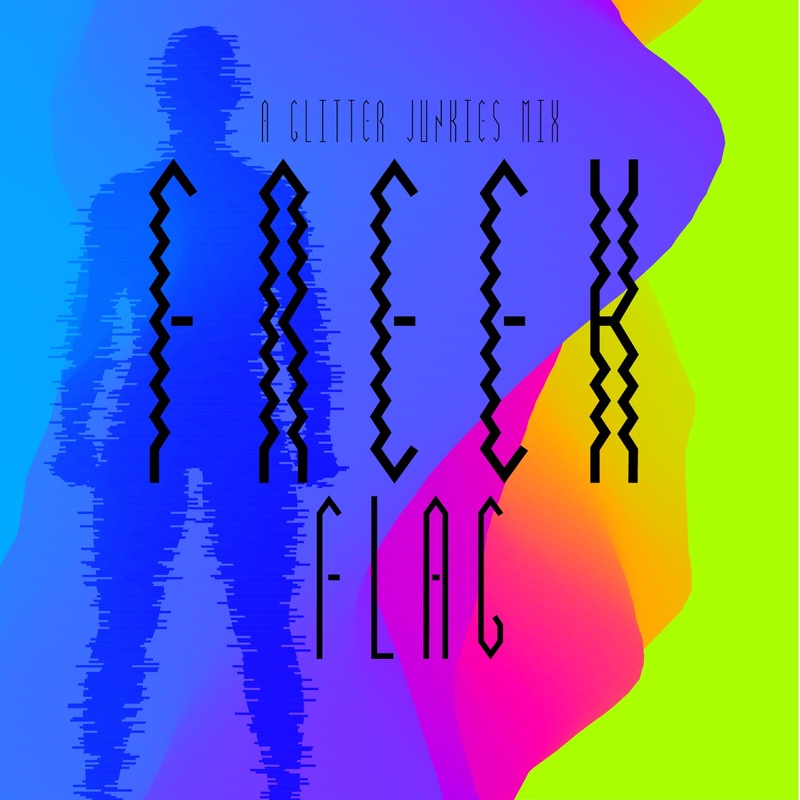 Freek Flag - A Glitter Junkies Mix from modbears on 8tracks Radio.